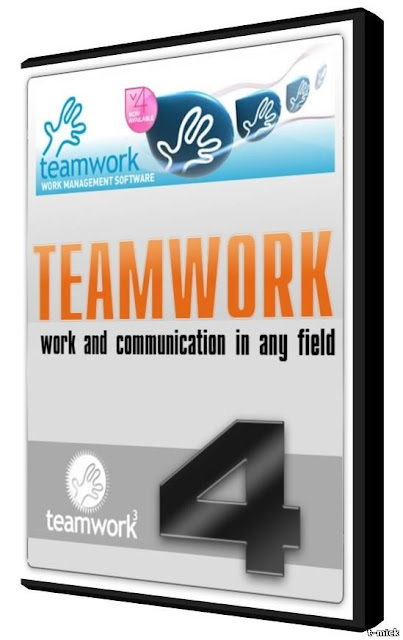 Teamwork is a proven, reliable and friendly web based software solution for managing work and communication in any field. Groupware and project management features are used in an integrated environment, from which you can coordinate and manage hundreds of projects at once. Teamwork is easy to use, so that an extended team can contribute; it is also capable of handling complex projects. Teamwork software is unique as projects get easily handled in a collaborative web environment.